Mark’s debut album has now been released locally, to an appreciative Japanese audience. 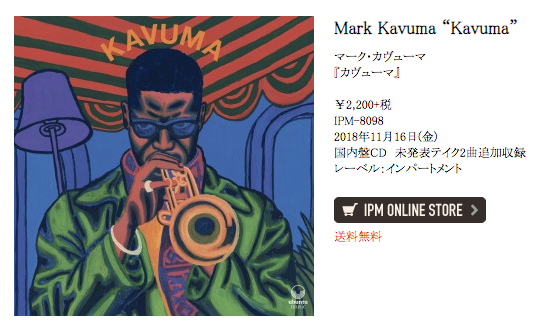 Kavuma Goes Native in Japan! Debut album is released in Japanese, to excited local fans. 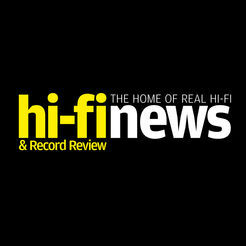 Kavuma Kills It in Hi Fi News! Trumpet ace's debut album receives another rave review!